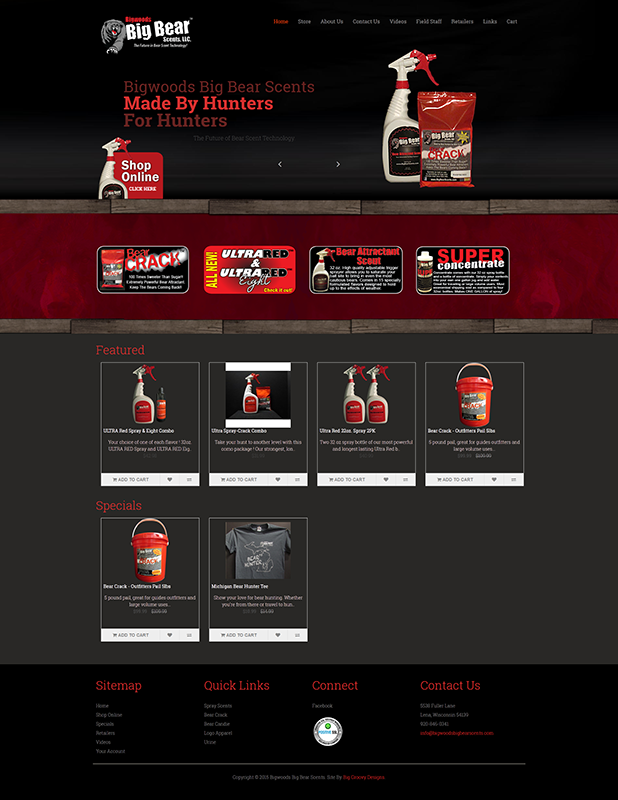 Bust A Buck Deer Lures ordered up a new site this year to make shopping for their customers even easier! Mobile friendly and easy to use. 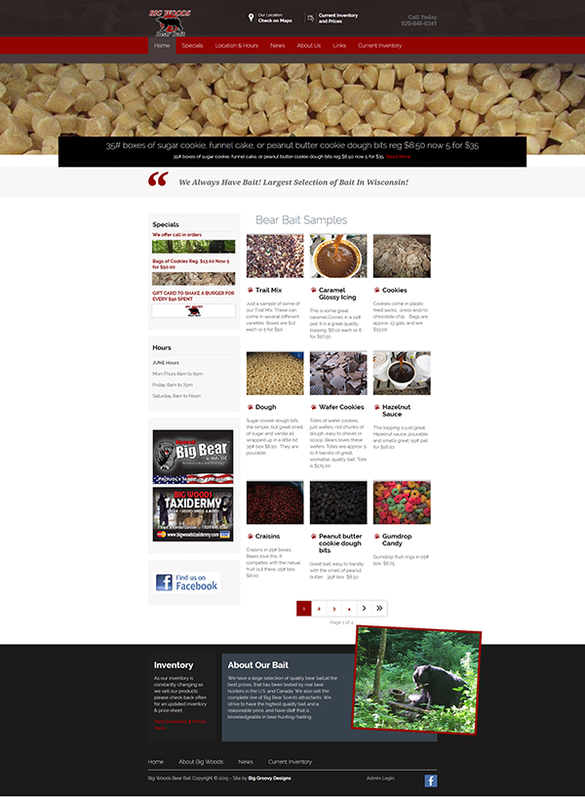 We are very pleased to be working with Floyd and Linda Gasser from Big Woods Bear Baits out of Wisconsin. 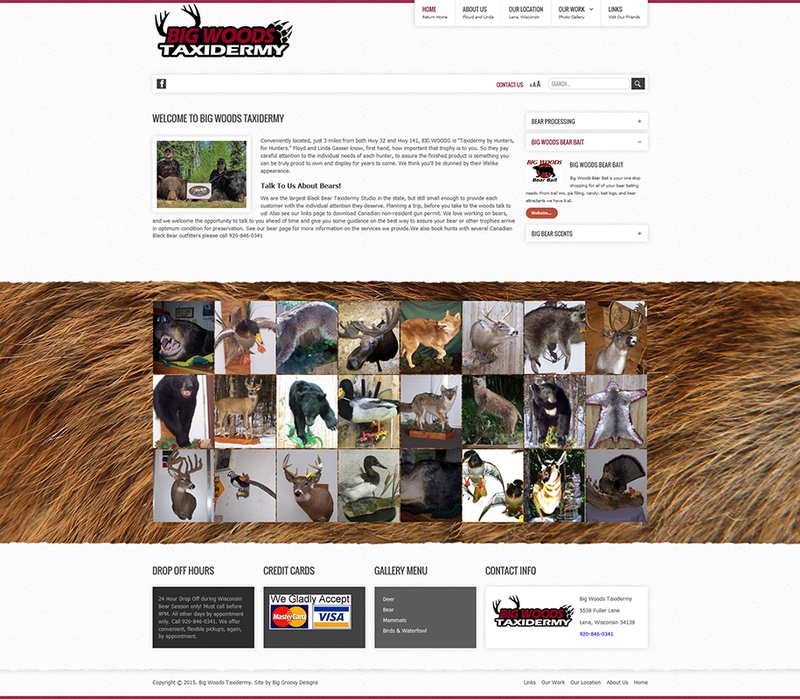 We will be updating all of there hunting/taxidermy sites to our Joomla powered sites this year. 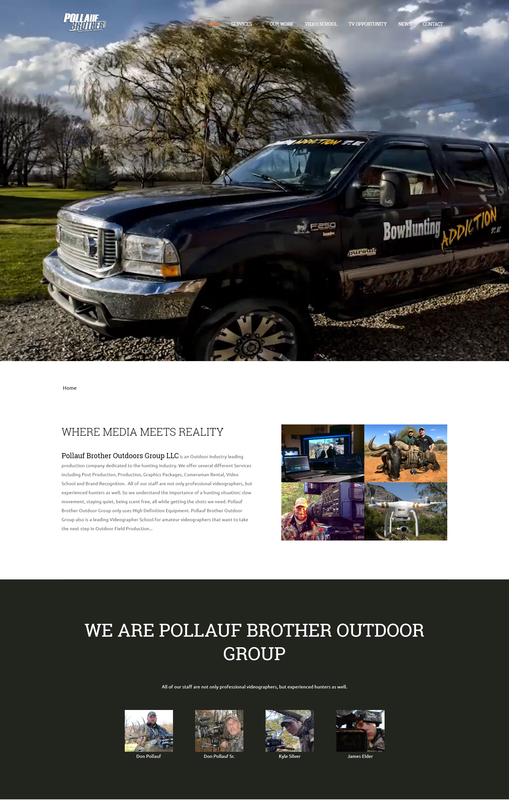 We would like to thank Floyd & Linda for intrusting us with there businesses future and we promise to bend over backwards to make this transition as easy as possible. Big Groovy Donates website to youths cancer benefit.